Mark Rowe, Associate Professor of Religious Studies at McMaster University, was awarded an American Academy of Religion 2014 Individual Research Grant. He talks to Religious Studies News about his project Female Priests in Japanese Temple Buddhism. Image: Rev. 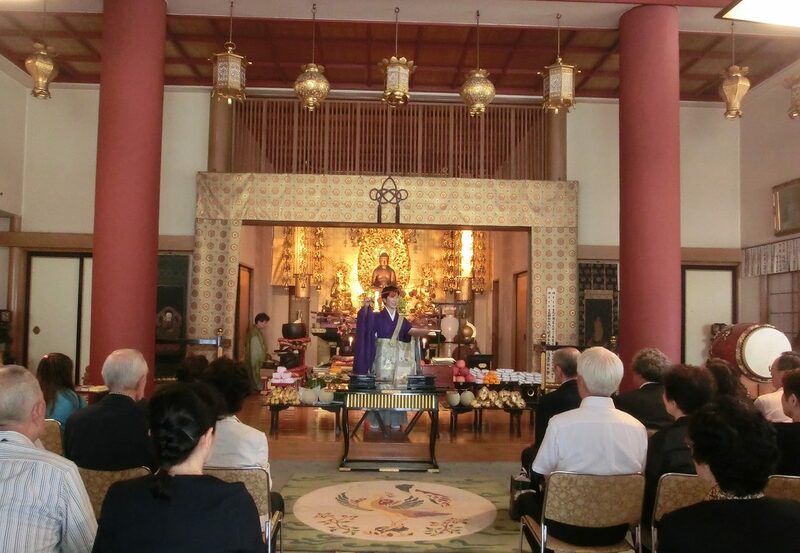 Ikuko Hibino, the female chief priest of the Kayadera Temple, leading parishioners at the temple in Kuramae, Tokyo.